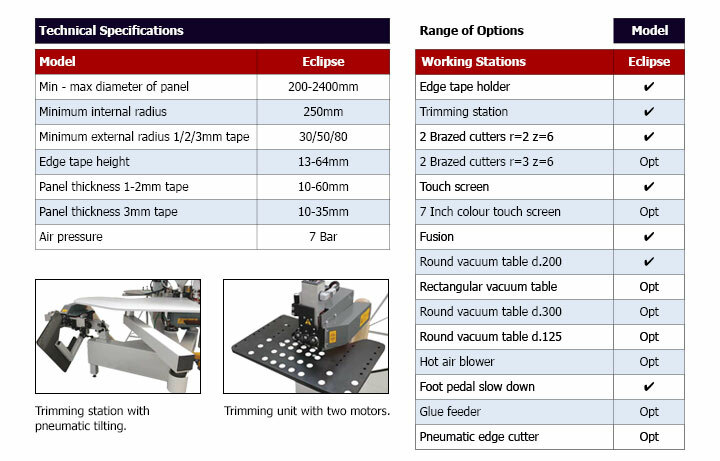 Vitap’s Eclipse is a ground-breaking semi-automatic contour edgebander that offers truly amazing versatility, simple operation and requires a minimal footprint in the workshop. 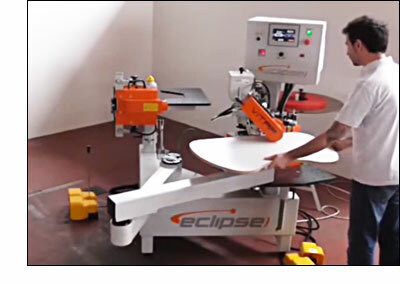 The Eclipse comes with a trimming unit and is able to process large or small pieces without extra setup. It can work on straight or shaped (concave as well as convex) components. Best of all, the Eclipse offers high-performance operation at a truly great value!